In 1966, The Beatles put out its seventh studio album, “Revolver.” Hailed as innovative, experimental and a wee bit trippy, the album showed progression in terms of technique involving four young lads (and one heck of a producer) from England.Fifty years later, five local lads are setting out on an adventure to do the very same thing.Ben Herrington, Lee Barbier, Micah Blouin, Peter Simon and Chris Hochkeppel have joined forces to collaborate and tackle “Revolver.” Their unique takes and spins, coupled with a desire to stay true to the album, will be on display at 7 p.m. Saturday and Tuesday, and 3 p.m. Sunday at Dyson House Listening Room in Baton Rouge. The project is a lofty one. “Revolver” is no ordinary album, so recreating it is no ordinary feat. 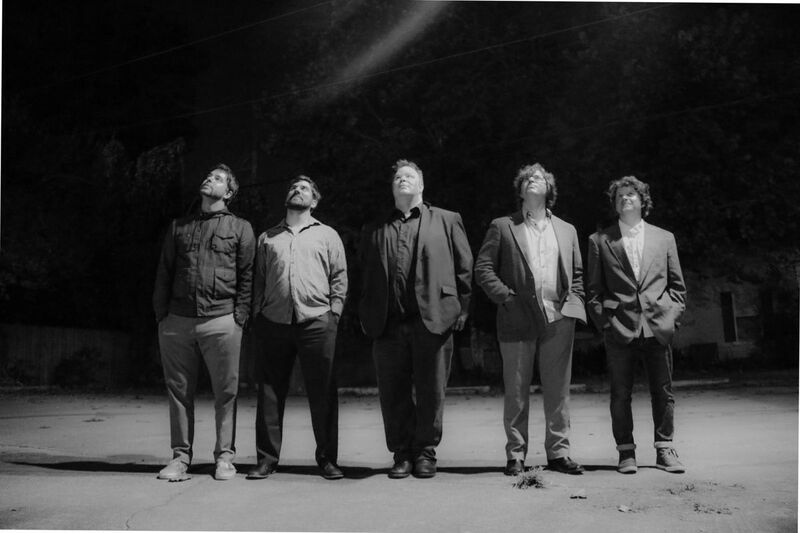 The album features tracks such as “Eleanor Rigby,” “Yellow Submarine,” “And Your Bird Can Sing,” and the kaleidoscopic “Tomorrow Never Knows.” Upon its original release, critics used words such as exceptional, amazing, stunning and even genius, to describe this new era of sound.Big shoes to fill, but five guys from Baton Rouge seem more than up for the challenge.Herrington met Barbier a few years ago while working on different collaborative efforts including live re-creations of The Rolling Stones’ “Beggars Banquet,” David Bowie’s “The Rise and Fall of Ziggy Stardust and the Spiders from Mars,” and another Beatles album, “The White Album.” He’s also played regularly with Blouin, Simon and Hochkeppel. Herrington knew he wanted to do another Beatles album and knew just who he had in mind.